Sculpture is a visual art that has three dimensions and involves carving, which is removal of materials and modelling, which is the addition of materials. Sculptors use various substances such as stone, metal, wood, ceramics and these days virtually any material can be sculpted with. South Africa has produced some very talented sculptors, and we will look at a few of them. Her sculpture, The Butcher Boys, was what earned her international acclaim. This piece shows how apartheid has dehumanised people and can be viewed at the South African National Gallery. She has gone on to produce many pieces that have received high acclaim and her sculpture, Untitled, was sold at an auction for R5.5 million. This has been the most expensive piece auctioned in the history of South African sculpture, and you’d have to win big playing the online slots Canada has to offer if you wanted to won this special artwork. Other sculptures include Born Boys and Lucky Girls. Alexander also lectures at Michaelis, a school of fine art in Cape Town. She has won many awards and her work has been displayed at various galleries. Awards include the National Fine Arts Student’s Award, Martienssen Student Prize, Standard Bank Young Artist Award and FNB Vita Art Now Award. Born in 1956 in Montagu Willie Bester began painting at a young age. When he was 10 his family was removed from their home under the apartheid Group Areas Act and Bester had to leave school early in order to help support his family. His passion for art returned when he was an adult and he used it as a way of expressing his political consciousness. He became active in the anti-apartheid movement through his art. 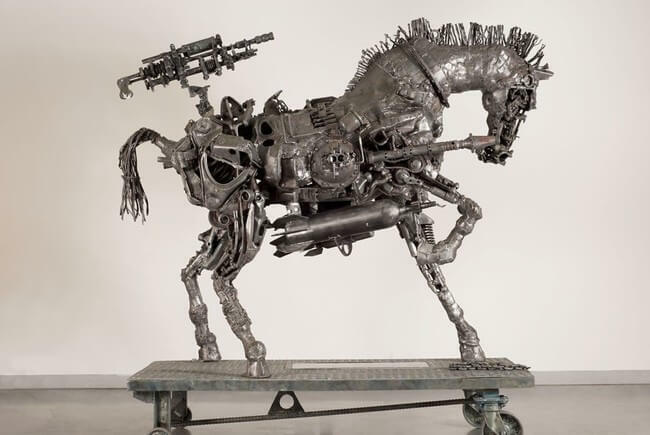 His sculptures are made from newspaper, tins, bones, car parts and various other materials. Some of his best work includes Left Behind, Trojan Horse, Sarah Baartrman of which each show some facet of South African history and heritage. This contemporary artist has a unique way of looking at “place” not only as a location or as a geographical location, but where we are with regard to political, economic and social situations that South Africans occupy. He has been the winner of many awards such as the Absa L’Atelier and he also has seven solo exhibitions under his belt. 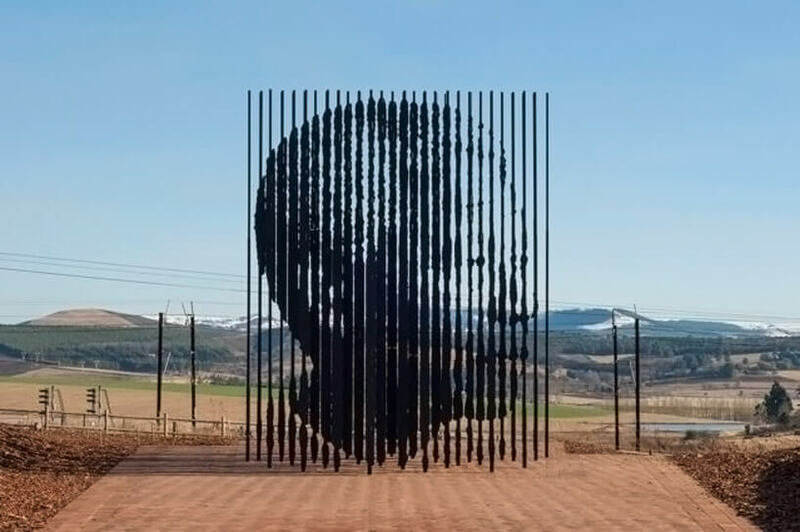 Cianfanelli focuses on South Africa and he has produced works of art that are on public display including Freedom Park, which was collaboration between him and other designers. Capture is a piece placed at the exact location where Mandela was captured in Kwa-Zulu Natal more than 50 years ago. Kentridge is best known for drawing, prints and animation, but some of his best work also includes sculptures, some of the most famous in South Africa. Kentridge and Gerhard Marx, a South African artist collaborated to produce Fire Walker. This sculpture is 11 m tall and can be found in CBD, Johannesburg. Fire Walker is based on a drawing that Kentridge drew of a street vendor. One of his sculptures, Il Cavaliere di Toledo can be viewed in Naples where it was unveiled in 2012.